Here's some food ideas for your Thanksgiving table. The only turkey recipe I have on the blog so far is Ina's Herb-Roasted Turkey Breast. It's the best turkey breast I've ever eaten. 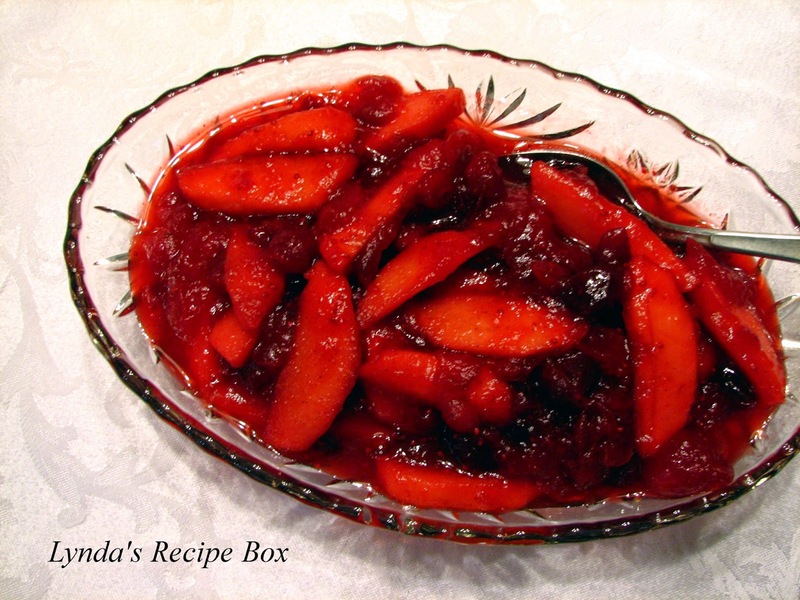 Or there's yummy Cranberry-Apple Relish. Cheesy Broccoli and Rice Casserole is amazing and a real crowd pleaser. This Corn Casserole is an easy, old recipe if you need a last minute dish. Sage Stuffing is delicious! 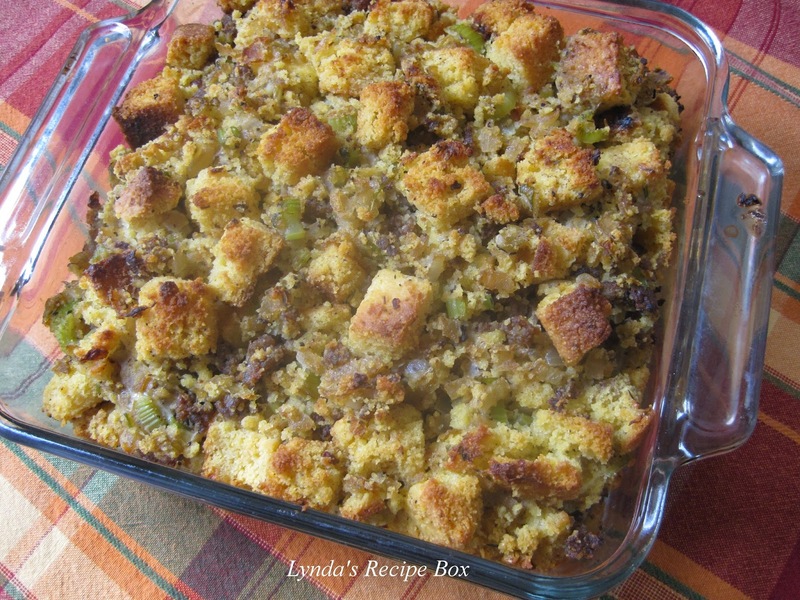 So is Sausage and Cornbread Dressing. In fact dressing/stuffing is my favorite part of the meal, I think. 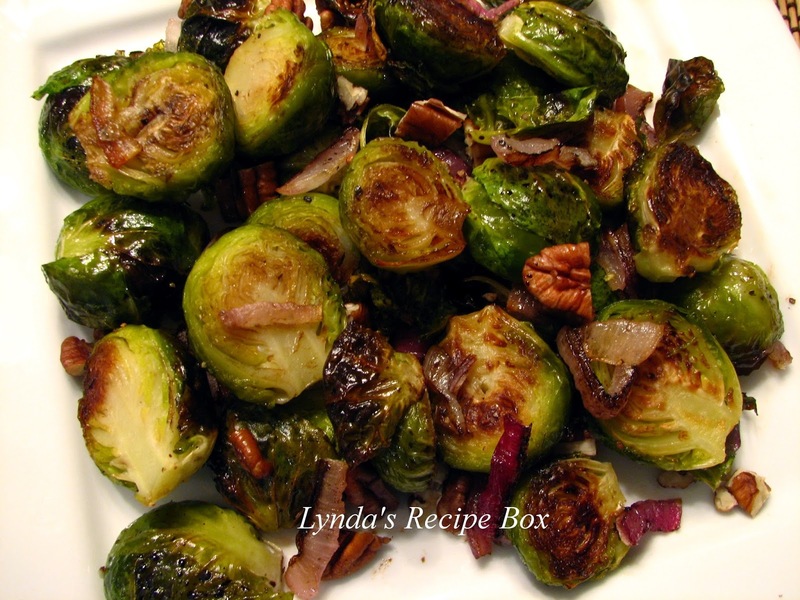 Roasted Brussels Sprouts with Balsamic Vinegar and Homemade Cranberry Sauce with a touch of orange. So good! Sautéed Kale with Roasted Butternut Squash and Mushrooms give you a couple of tasty, healthy options. 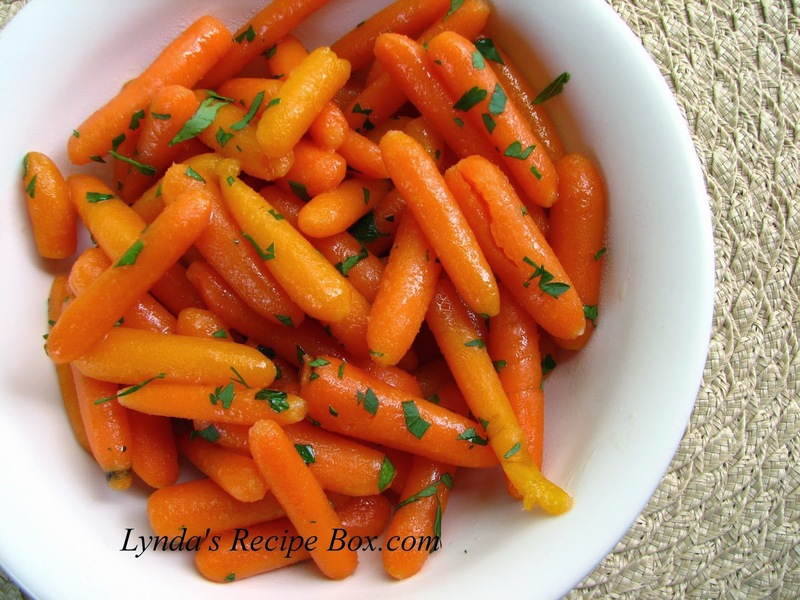 For some more ideas for side dishes for your Thanksgiving table, click here. Hope that gives you all some ideas. Happy eating! Looks like a lot of good dishes - what time should we be there on Thursday.